PORON® is an open cell microcellular urethane foam often used in the development of gaskets, seals, protective gear, sportswear and more. Designers and engineers prefer using PORON for its ability to cushion, pad, compress and seal. Components of devices that are made from PORON are known for their continuous performance following constant compression. Some equipment may use the material for several decades or longer while the material upholds its shape. 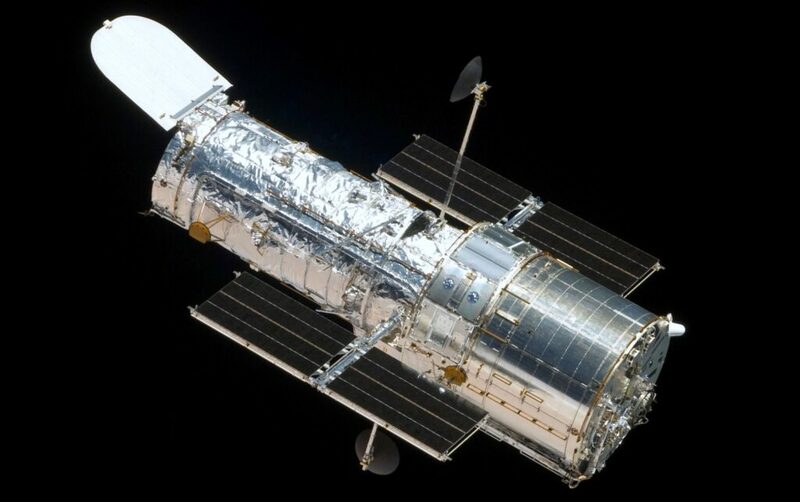 The material has even been used in the Hubble Space Telescope since its launch in 1990. Engineers used PORON to prevent leaks and contamination through the telescope’s brackets and door gaskets. American Flexible Products is an official Preferred Converter of products from Rogers Corporation, allowing us to custom fabricate Rogers’ PORON® Urethane and BISCO® Silicone product lines. All of our products are custom made and manufactured to the specifications in your design. Considering using PORON for your devices or equipment? Give us a call and we’ll help you choose the right grade, size and shape for your prototype. We have material experts ready to guide you through to a better and more durable product.